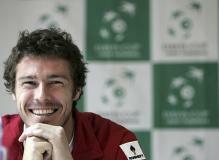 Here you will find pictures & photos of Russian tennis star Marat Safin. 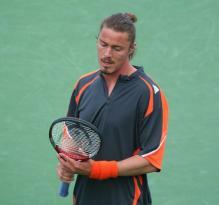 He stands 6'4" and weighs about 201 lb. 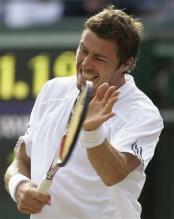 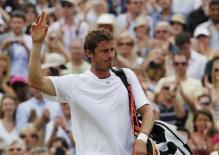 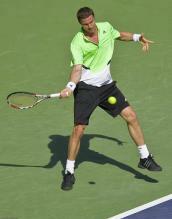 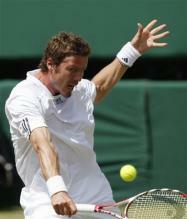 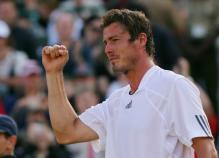 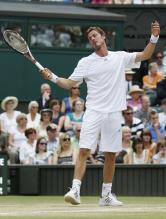 Safin was born on January 17th, 1980 in Moscow, Russia. 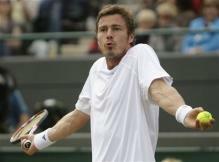 Marat was ranked #1 for 9 weeks in late 2000, and has won a pair of Grand Slam championships thus far- the US Open in 2000 and the Australian Open in 2005. 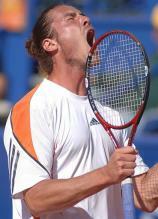 Nastya Osipova, a Russian pop singer.